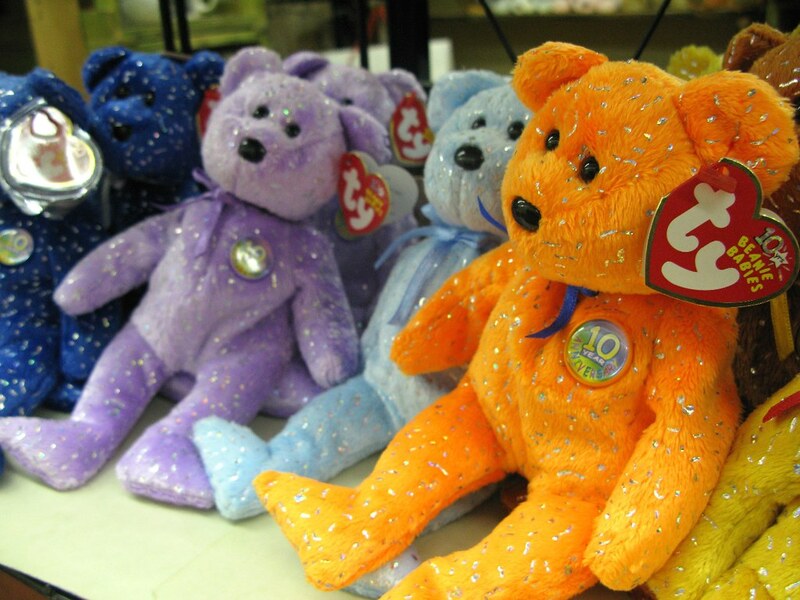 Probably the only person to ever have actually gotten rich off Beanie Babies isn’t exactly relaxing on piles of money or swimming in his vault of gold coins anytime soon, but Ty Warner, the billionaire of the plush toys did get to escape jail time after a U.S. Court of Appeals upheld the probation sentence handed down to him after he was convicted of tax evasion. Back in September 2013, Warner was charged with one count of tax evasion for failing to report more than $24 million in income, skipping out on about $5.6 million in federal taxes from money hidden in two Swiss banks. He was convicted, and prosecutors wanted him to serve at least a year and a day in prison, reports the Chicago Tribune, to make an example out of his case and keep others from repeating his mistakes. But instead, U.S. District Judge Charles Kocoras had given him a year of probation, saying that he had been swayed by letters attesting to his acts of kindness, among other things. On Friday, the U.S. Court of appeals upheld that probation sentence. Warner has already paid a civil penalty for not reporting the accounts and restitution for what he owed in back taxes and interest. Warner’s lawyer released a statement upon the news. One appeals judge did note in a separate concurrence that he was concerned with “the signal that it may send about how the criminal justice system treats wealthy tax evaders,” noting “considerable unease” over the outcome of the appeal. Just because Warner used his money for good deeds and charity, that doesn’t mean that he shouldn’t have gone to jail for at least a little while, Judge Joel Martin Flaum wrote. “He purposely sought to deprive the federal government of millions of dollars of tax revenue simply to amass more of his enormous wealth,” Flaum noted. The government itself only decided to charge Warner with one count, Flaum pointed out. And despite the fact that sentencing guidelines would’ve set his time in jail between 46 and 57 months, the government only asked for a year and a day. If not for that, he wrote that he would be inclined to give him jail time.